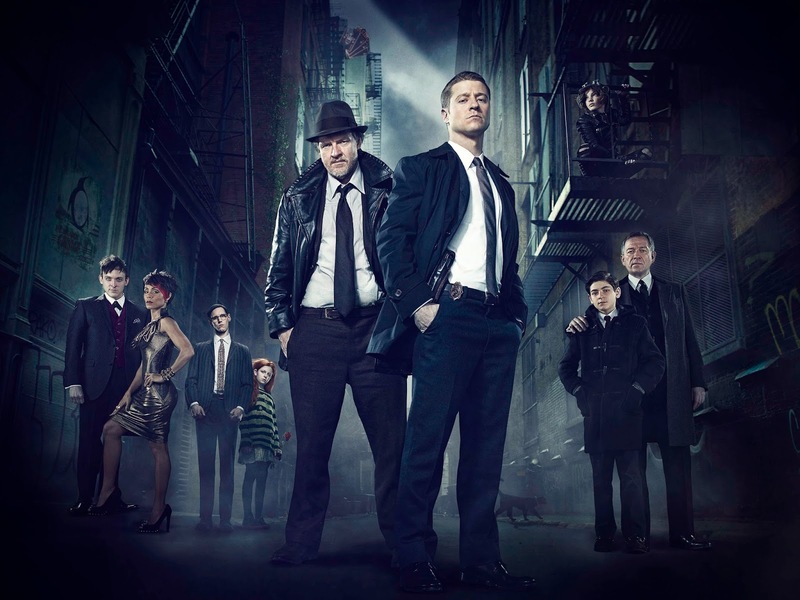 This episode was actually recorded a few weeks back, but we thought we’d hang on to it for a while in the hope that people might be more caught up on this autumn’s crop of killer TV, oh and Gotham. So on this week’s show we discuss the first few episodes of the latest (and sadly, in some cases final) seasons of The Walking Dead, Sons of Anarchy, Boardwalk Empire & Homeland. There’s also a brief mention of how utterly pointless Fox’s new Gotham show is, but before all that we get to a couple of the biggest bits of TV news in recent weeks: the casting choices for season 2 of True Detective and the much anticipated return of seminal cult show, Twin Peaks. 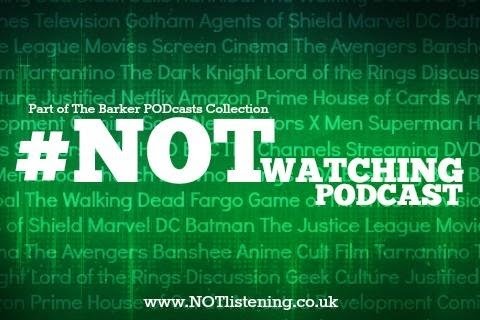 All this and more on another TV-focussed #NOTwatching Podcast!